AgriInvest is a savings account for farmers that provide coverage for small income declines and support investments that help mitigate risk. 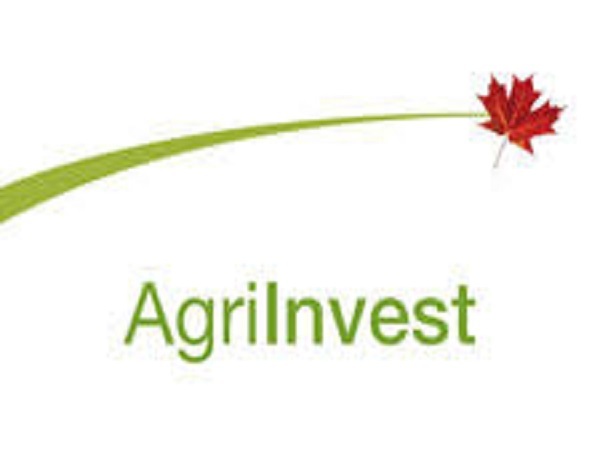 Each year, you can deposit up to 1.5 percent of your Allowable Net Sales (ANS) into an AgriInvest account and receive a matching contribution from federal and provincial governments. Contact us for more information or visit The AgriInvest Program Handbook. 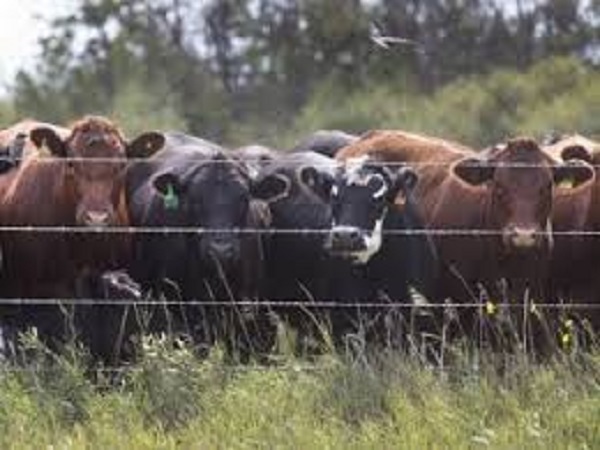 Livestock Tax Deferral provision allows cattle farmers who sell part of their herd due to drought or flooding to defer a portion of their proceeds to the following year. In a year in which a region has been prescribed, income from livestock sales can be deferred to the next tax year when the income may be partially offset by the cost of acquiring new cattle. In the case of consecutive years of drought or excess moisture and flood conditions, farmers may defer sales income to the first year in which the region is no longer prescribed. Contact us for more information or visit The Livestock Tax Deferral Provision. AgriStability is a margin-based program that provides income support when a farmer experiences larger income loss. Program benefits are received when a participant’s income in the Program Year falls more than 15% below their average income from previous years. The greater the decline in income, the greater the payment. 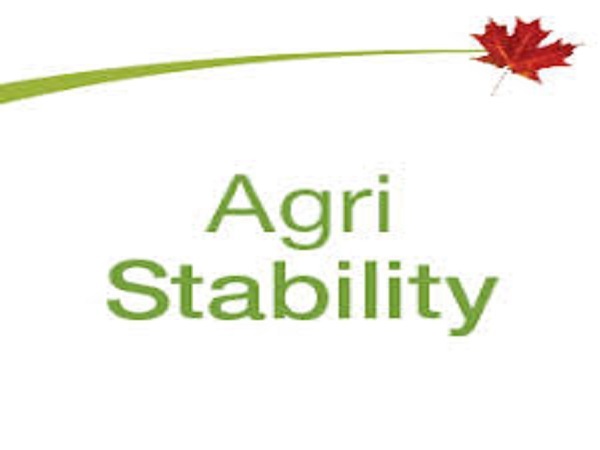 Contact us for more information or visit AgriStability Program Handbook.